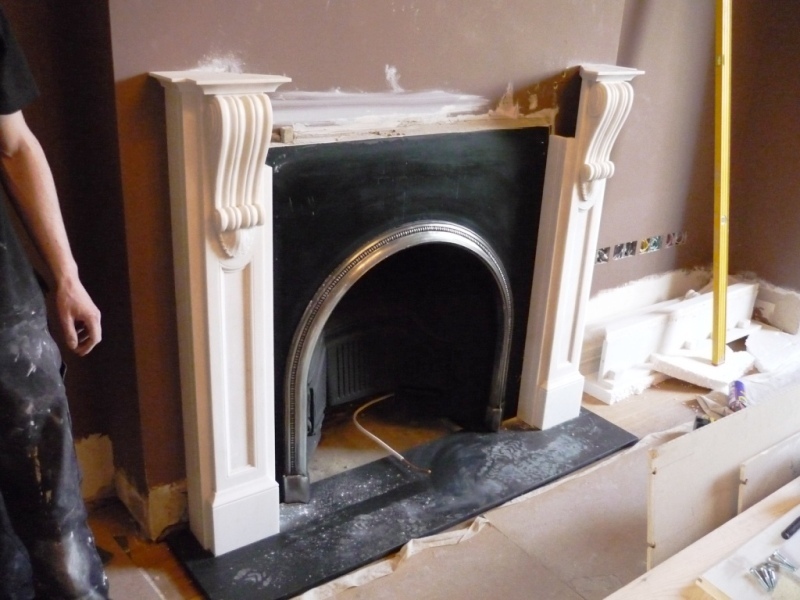 This Maida Vale fireplace was the final fireplace installed in this fabulous house on the banks of the canal in Little Venice. The client wanted The Billington Partnership to match the fireplace in the Library. 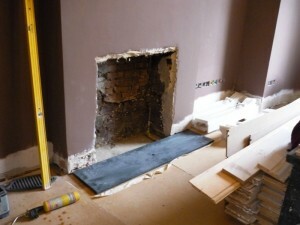 They wanted both fireplaces to be seen on entering each room if the central door was open. 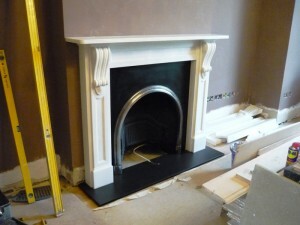 Therefore we installed this second fireplace The Buckingham from Chesney’s with the ‘Ornate arch’ cast iron insert. 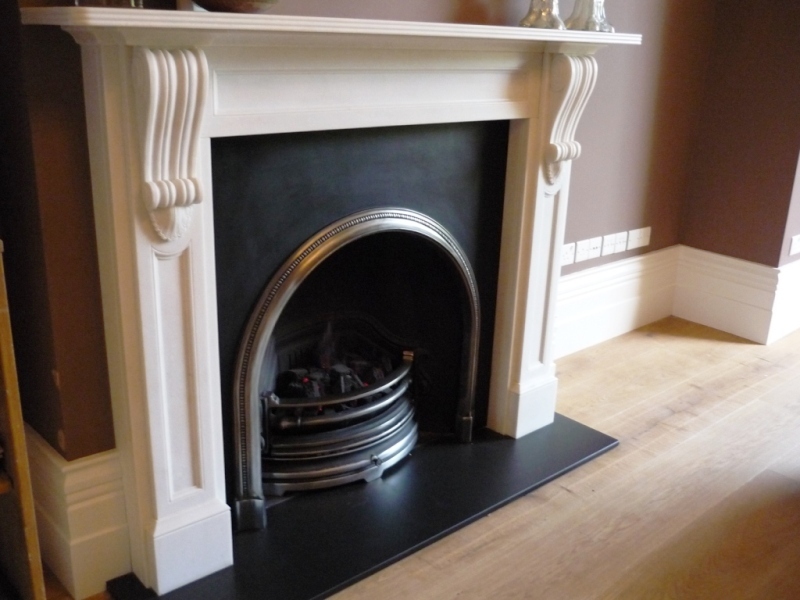 The Buckingham has carved corbels which support the reeded mantel shelf. We fitted both fireplaces on a slate hearth and included remote controlled gas fires. 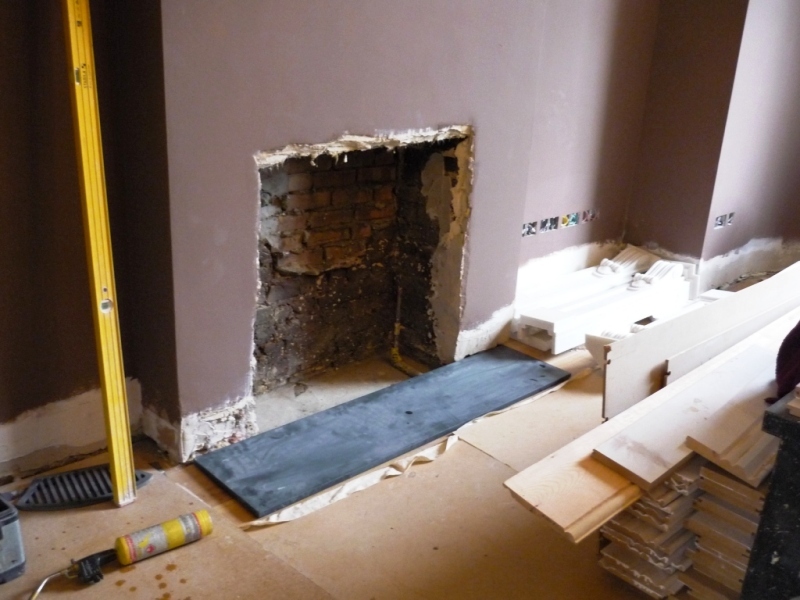 The end result with the matching fireplaces in the two rooms, looked incredible as they really suited the room in size and style. 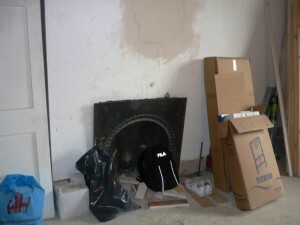 Finally, view another Buckingham fireplace project by the Billington Partnership.